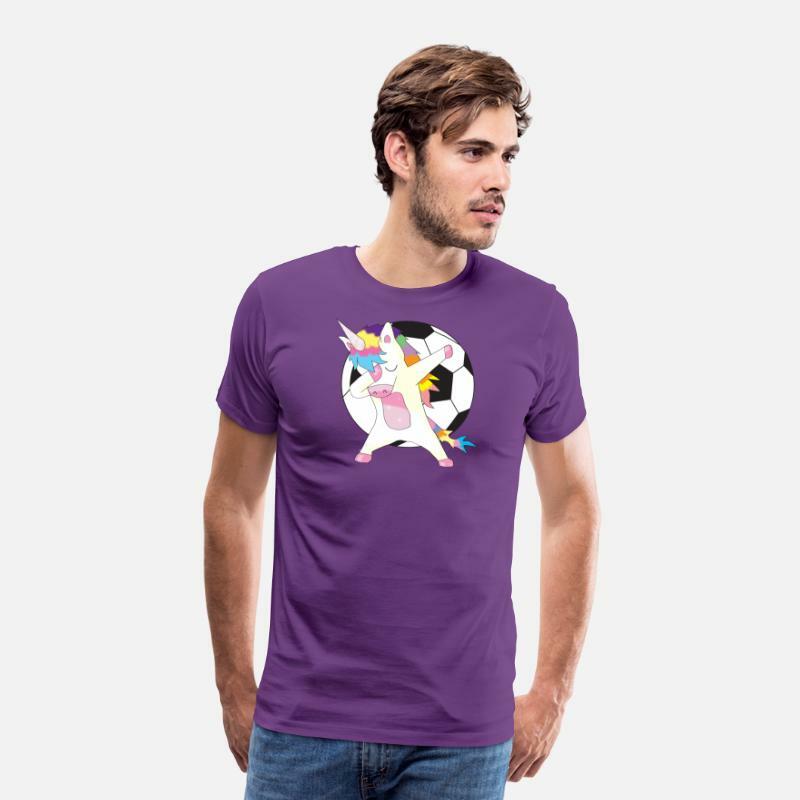 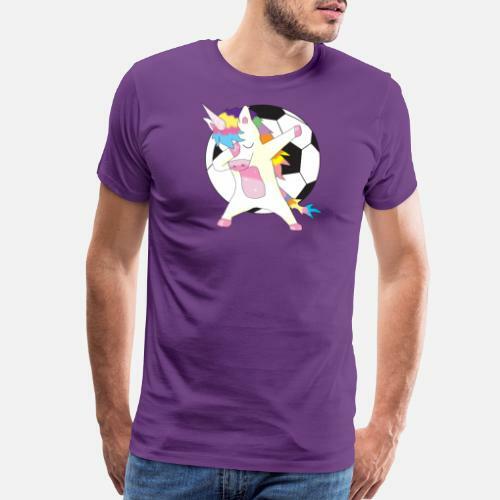 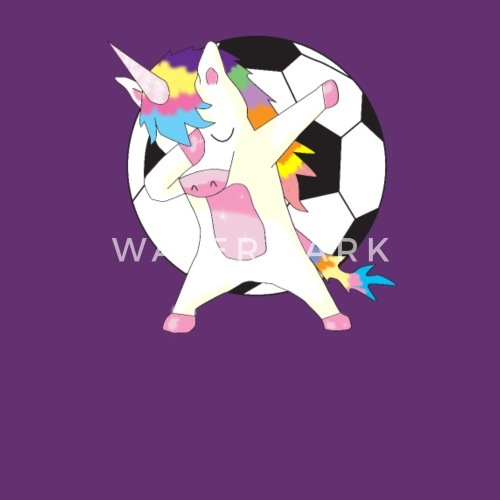 Awesome dabbing unicorn soccer player T-Shirt for the event in Russia. 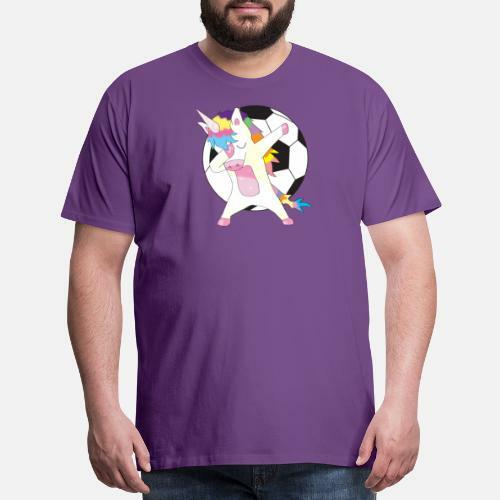 Perfect patriotic lifestyle present for ball, country, goal and Cup loving junkies! 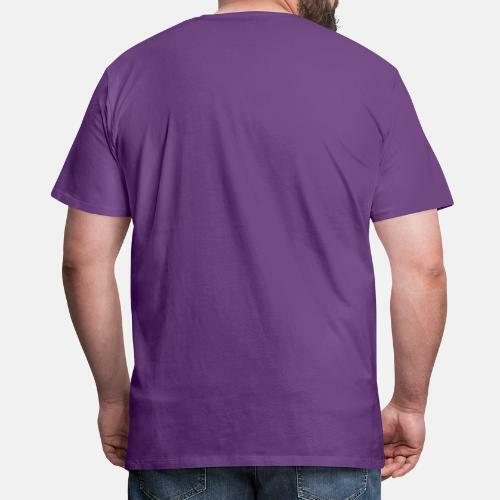 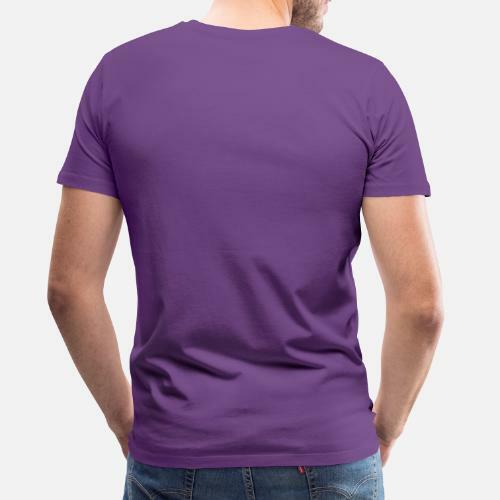 Give this support Tee to beloved guys!